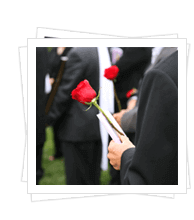 Our funeral homes are dedicated to providing services to the families of Randolph and Tucker Counties with care and compassion. We serve every family in our community with great pride. 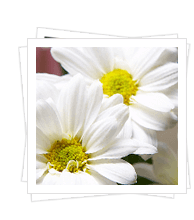 We are able to offer a wide range of services to meet your family's needs and customs. We will listen to you and your wishes to help plan a celebration consistent with your expectations. 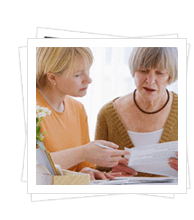 We will take the time to plan every detail and help to relieve the burden on your family during your time of loss.